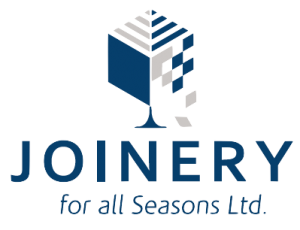 At Joinery For All Seasons, we aim to create the conservatory of your dreams. In this blog post, we would like to share the top 5 things to keep in mind before you build a conservatory. It’s important to have a design idea for a new conservatory so it suits with the house. This will depend on what you want to use it for, i.e. play room, study, dining. Also consider how often the conservatory will be used, especially during winter season. 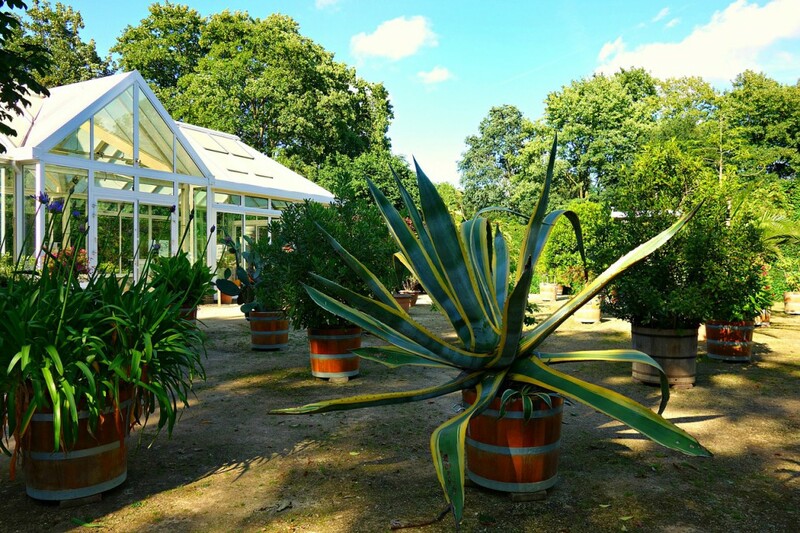 It’s important to consider the ventilation and heating in a conservatory, especially if it’s used as a green house as plants are very sensitive with the slight change of temperature. Therefore, you could consider installing under floor heating, which can either be an electric system or plumbed into your existing central heating. The system will be fully covered under the surface and best yet it will make walking in the conservatory bare-footed much more pleasant, especially for elderly people. It’s important to have a strong and stable roof that is resistant to the inconsistent British weather. You could consider a transparent roof so it can attract plenty of natural sunlight into the house. To make it easier to clean the roof, you should install a tilted roof so that less rubbish and dirt are left on the roof, especially during stormy weather. No more than 50% of the original land around your property can be covered with additions. You cannot add an extension if your property is facing a highway. Your conservatory should not be any bigger than 3 metres for a semi-detached house, and 4 metres for a detached house. We hope you enjoyed reading about these 5 things to keep in mind before you build a conservatory. If you have any questions or ideas for a conservatory you’d like to ask us about please do get in contact.